A staged home by the Boyle Group allows Buyers to walk in your home and fall in love. As your top real estate professionals in Orange County, the Boyle Group covers all aspects when it comes to selling your home. 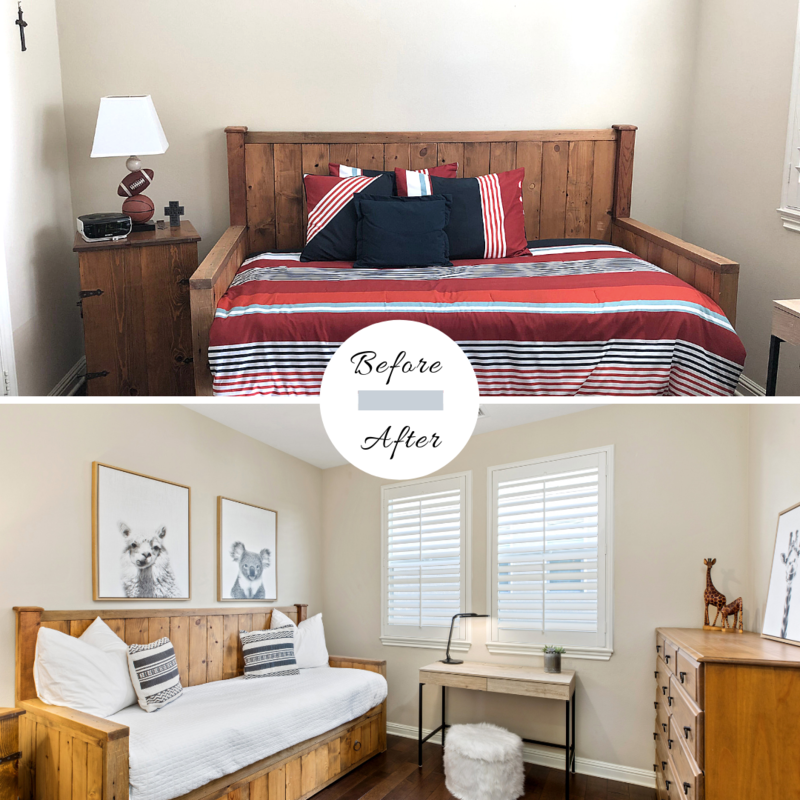 This includes complimentary decor staging services to ensure that your home stands out and that Buyers walk in your home and immediately fall in love. Home staging is all about showing your home in its best possible light. When staging the home, we want to broaden the appeal so that as many Buyers as possible can envision themselves living in the home. This often means using lighter and neutral colors and removing family photos in exchange for serene artwork. 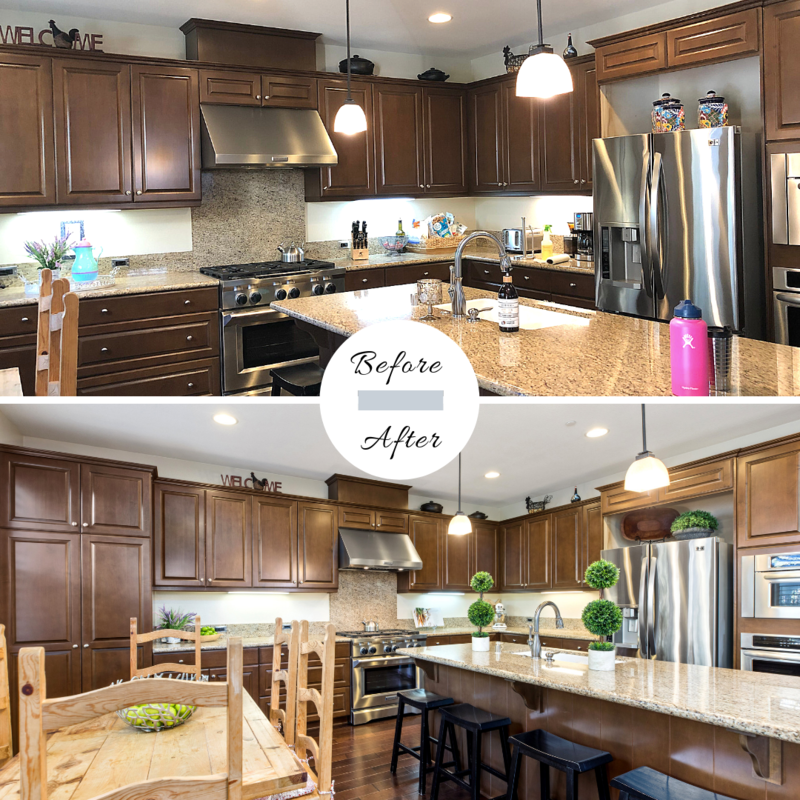 A staged home also produces better photos, which will attract more Buyers to look at your home, which means a higher probability of selling your home quickly at top dollar. Professionally staged homes sell 76% faster. Staged homes sell for more than 6% above the asking price. Staging taps into Buyer’s psychology and emotions. Real estate appraisers are more likely to appraise staged homes higher. Properly staged homes allow buyers to mentally picture themselves living in their new home. Buyers are unconsciously affected by personal photos as well as patterns and colors they dislike. Removing personal photos and using neutral and light home decor allows Buyers to truly envision the home as theirs. We hope you’ve enjoyed these fun staging tips and facts. As your top real estate professionals in Orange County, the Boyle Group has you covered in every aspect when it comes to selling your home quickly and for top dollar. 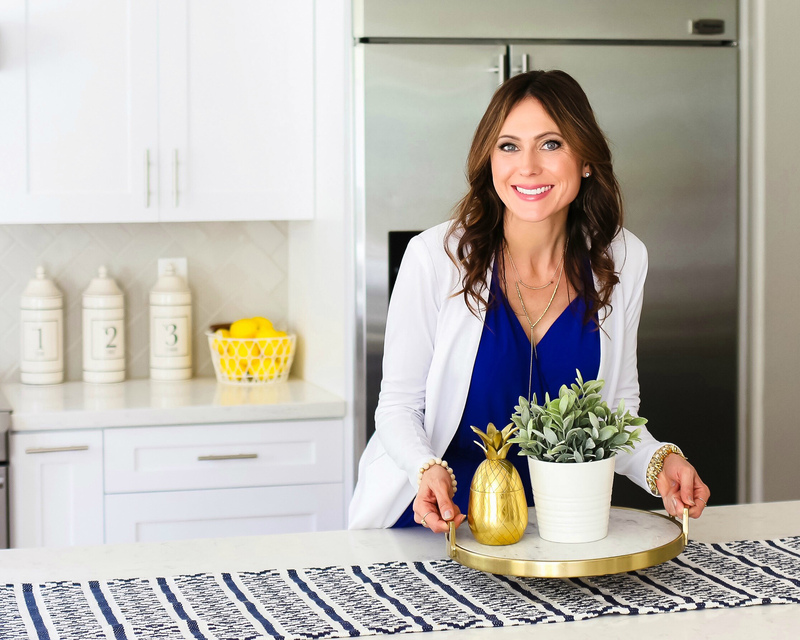 If you’re thinking about selling your home in Orange County, contact Natalie Boyle to learn more about her full-service team and complimentary home decor staging, 949.929.5727. Staging facts source: National Association of Realtors (NAR).